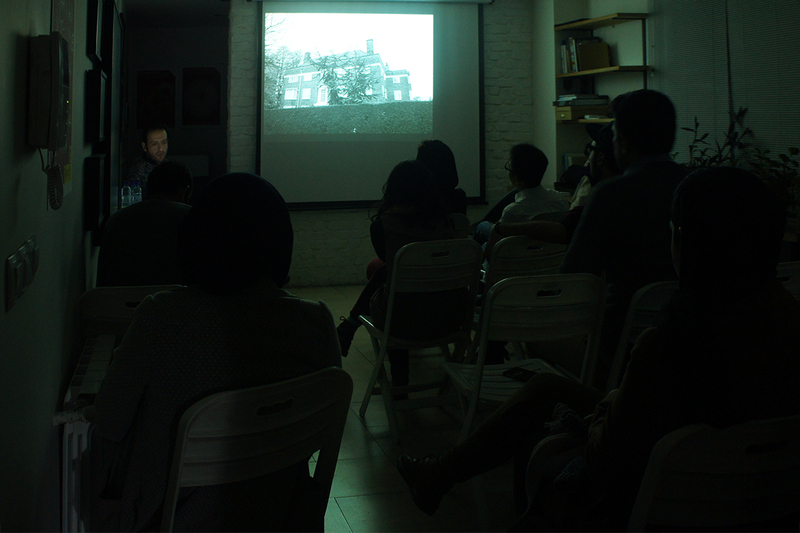 In collaboration with Organhaus, Kooshk Residency organized the presentation and artist talk of selected artists of the third Iran-China program, named as Jerome Araki(China), Parichehr Tayebi and Mohsen Shahmardi(Iran), to present their works to Iranian audience. 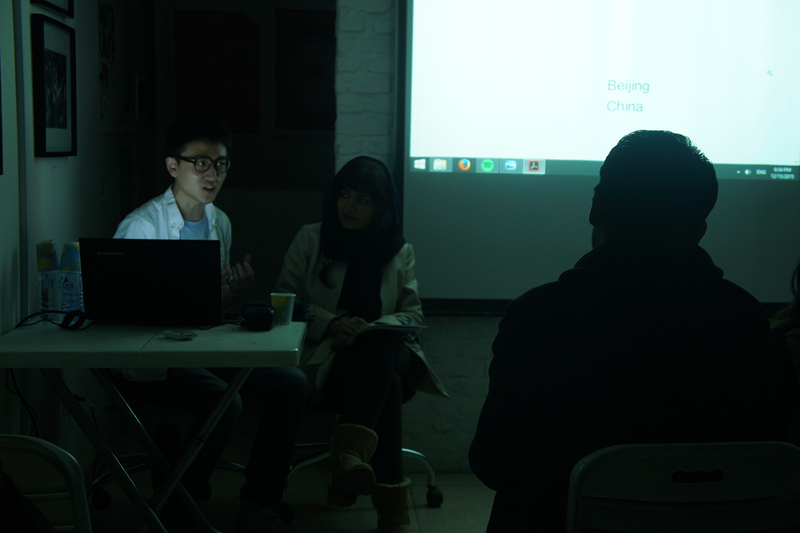 Hamid Shams, the selected artist of previous Iran-China program also talked a bit about Chonching city, where the residency is located, and his experiences there. 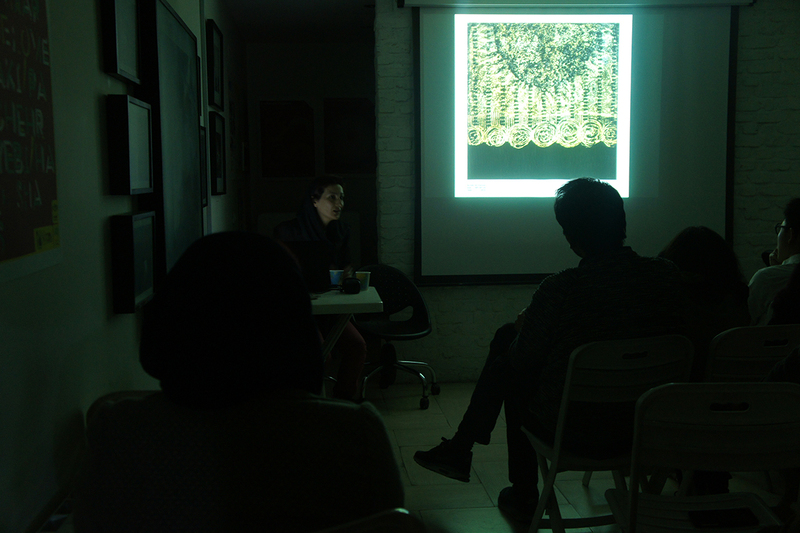 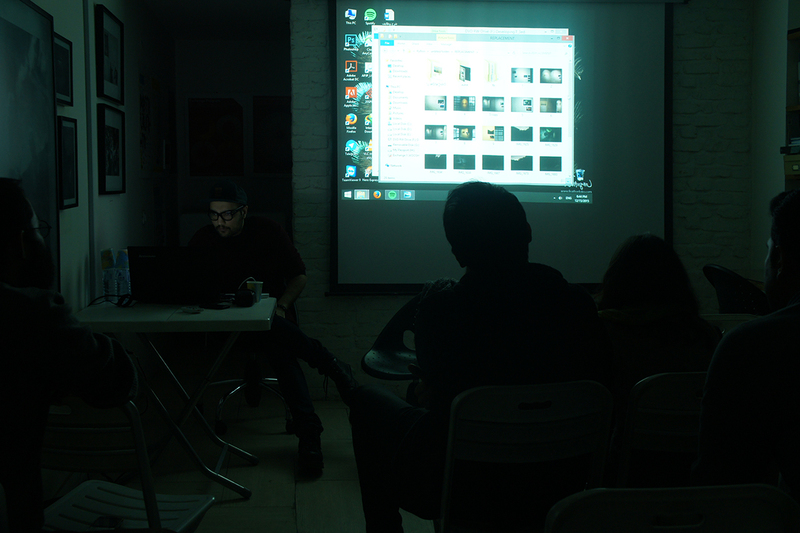 This session happened on December 15th, 2015 in Rybon Art Center.